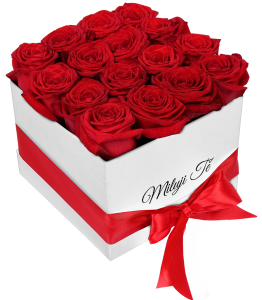 I love you White box of red roses Romantic gifts are a great way to tell someone they a.. 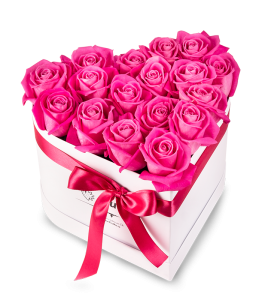 Luxury heart-shaped box of pink roses - White Pink roses are symbols of nobleness and eleganc.. 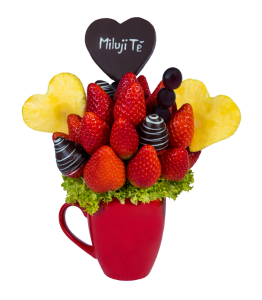 Flower I Love You Flower I Love You is made ​​up of fresh strawberries in premium white choco.. 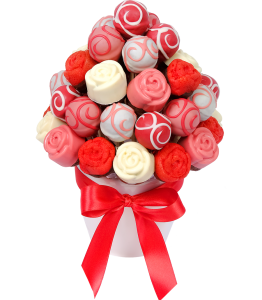 Delicious Flower Deliscious Flower is bouquet of delicious cake which is decorated with qual.. 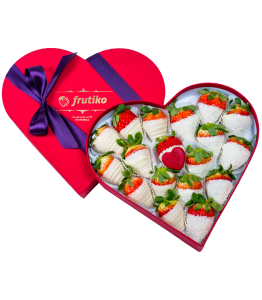 Luxury Box of Strawberries coated in Dark chocolate Frutiko present, a fruit box Sweet S..
Fresh Love Fruit flower filled with fresh, sweet, colorful fruit, this is Fresh love. It is s.. 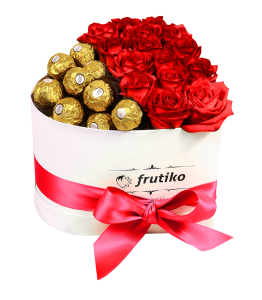 Luxury heartshaped box of red roses - Black & Ferrero Rocher sweets It is no secret that ..
Fruit bouquet "In Love" in a Cup Frutiko Fruit Flower "In Love" is one of our very origi.. 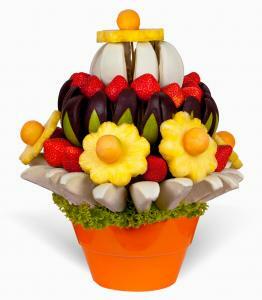 Flower From Love Fruit flower From Love is an original and unique way to say I love you!.. 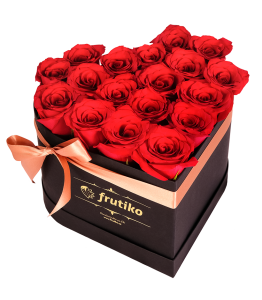 Happy Anniversary It is hard to find a unique and nice gift for anniversary that would please..
Sweet Valentine´s - Box of delicious Fruit Chocolate Frutiko Sweet Valentine´s is a box of fr..
Fruit bouquet Sweet kiss Enjoy fruit during the summer days is the best refreshment that exis.. 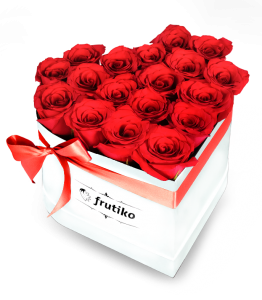 Luxury heartshaped box of red roses - Black It is no secret that red roses symbolize real lov..
Cake Heart I love you from popcakes Are you looking for an unusual and surprisingly deliciou.. 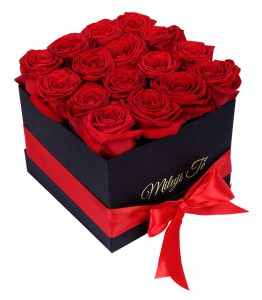 I love you Black box of red roses Romantic gifts are a great way to tell someone they a.. 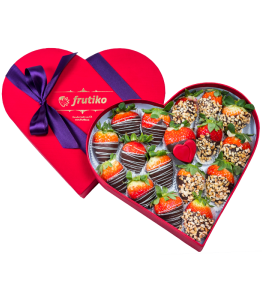 Luxury Box of Strawberries coated in Chocolate Frutiko present, a fruit box Sweet Strawberrie.. 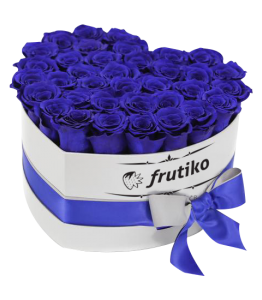 Luxury heartshaped box of blue roses - White Blue roses belong to the very scarce type of ros..
Blue from the sky on your table The combination of delicious popcakes and muffins that are so.. 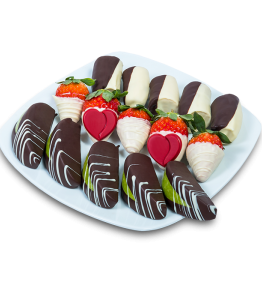 Pink Strawberries Beautiful box of chocolates Pink Strawberry which is decorated sweet pink c..
Love Cupcakes Love cupcakes with heart-shaped fondant and “I love you” inscriptions..
An original and nice gift for anniversary of your wedding or for Valentine's Day. 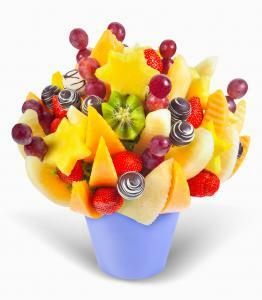 Choose one of our delicious fruit bouquets as a gift for your boyfriend/girlfriend, husband or wife. 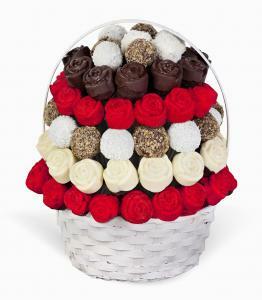 Order a bouquet online and send it to your partner at home or at work with a personal message. 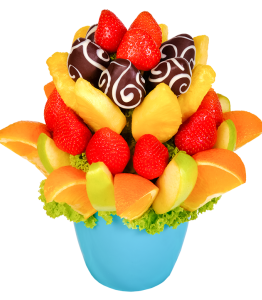 Fruit bouquets of fresh fruit and Chocolate bouquets are great as a surprise for your loved ones for anniversary, or as a sweet and romantic gift for the Valentine's Day. 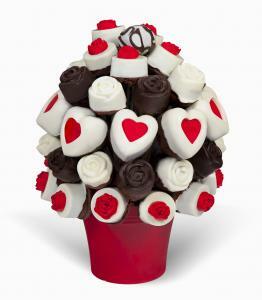 Order Delicious cake flowers and make your special day even more unforgettable. 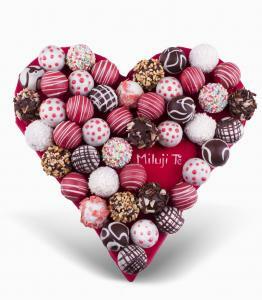 Your loved one will be pleased also with Valentine's Day card. 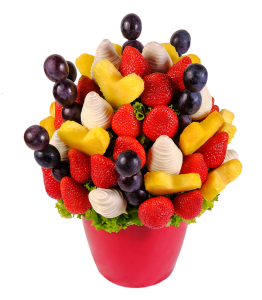 Order online and send a bouquet to your partner to work or home with your Valentine's Day wish card. 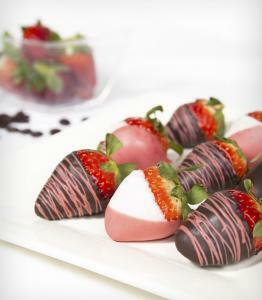 Do you want to celebrate an anniversary in some untraditional way? 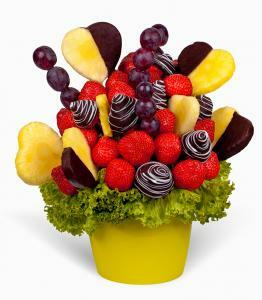 Choose a romantic gift in form of fruit bouquets. 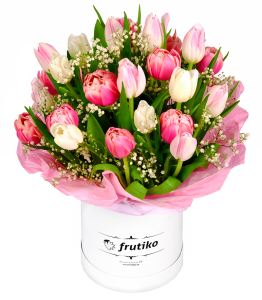 Fruit bouquet or box of chocolates from Frutiko is a perfect gift for anniversary for both men and women. 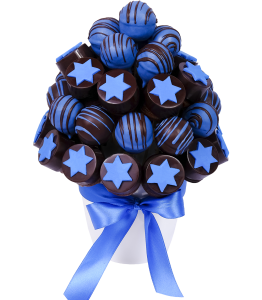 Enjoy the anniversary or Valentine's Day 2017 with this delicious flower. 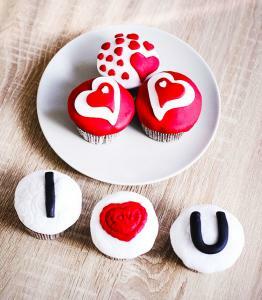 Say “I Love you” in a special way this year.